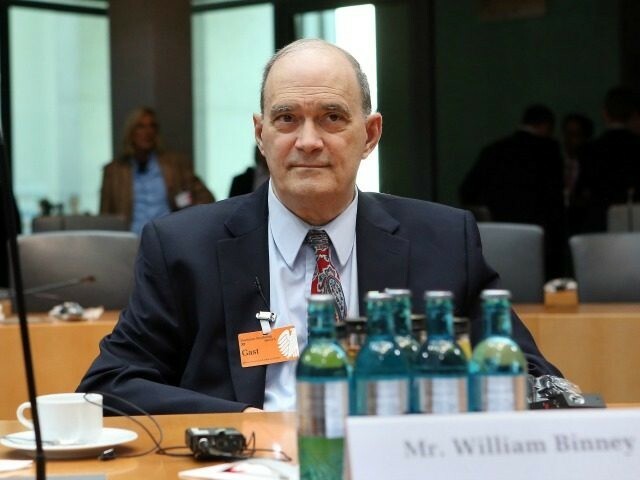 PHILADELPHIA – The National Security Agency (NSA) has “all” of Hillary Clinton’s deleted emails and the FBI could gain access to them if they so desired, William Binney, a former highly placed NSA official, declared in a radio interview broadcast on Sunday. Binney was an architect of the NSA’s surveillance program. He became a famed whistleblower when he resigned on October 31, 2001, after spending more than 30 years with the agency. He was speaking on this reporter’s Sunday radio program, “Aaron Klein Investigative Radio,” broadcast on New York’s AM 970 The Answer and Philadelphia’s NewsTalk 990 AM.